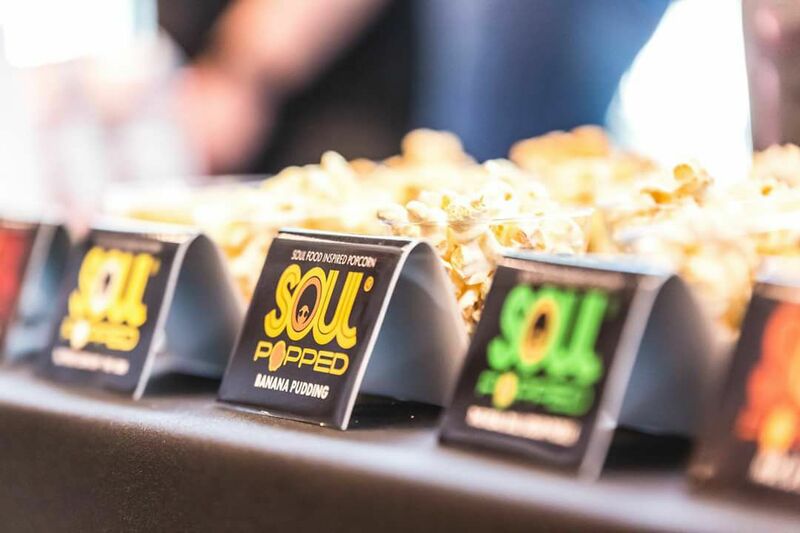 We're partnering with the award-winning Soul Popped Soul Food-inspired Popcorn to raise $10,000! 1. 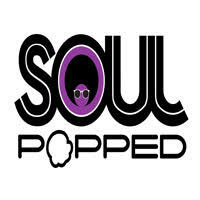 Visit the Soul Popped webpage for Ballet Afrique HERE. 2. Choose your flavors and make your purchase! Every percentage of every item sold will help to fund our important work. Thank you for your support!